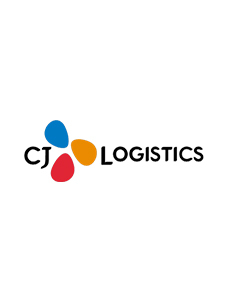 CJ GLS, specialized logistics service provider of Cheil Jedang Group, . has developed a digital transportation system that enables customers . to track the status of their consignment on a real time via internet or . wireless communication devices. The cutting-edge tracking system provides . information regarding the current location of freight, delivery time, . and the result of shipment through the homepage of CJ GLS (www.cjgls.com). .
Customers also can leave a letter message to a carrier with their mobile . phones. 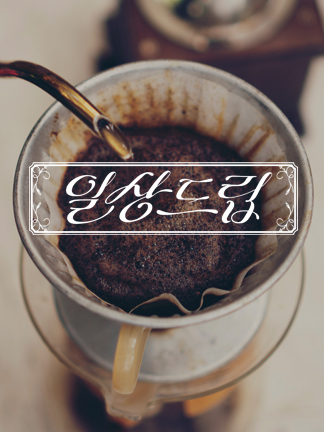 The service will be available from next month.